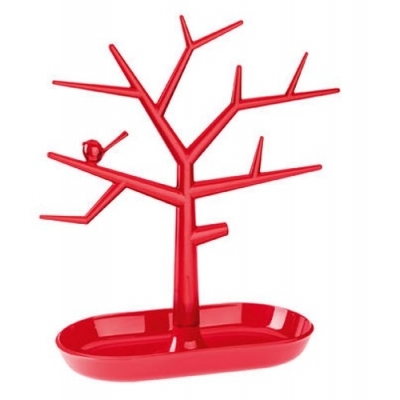 The Pip trinket tree from German designers Koziol is great for storing anything from jewellery to keys and mobile phones. 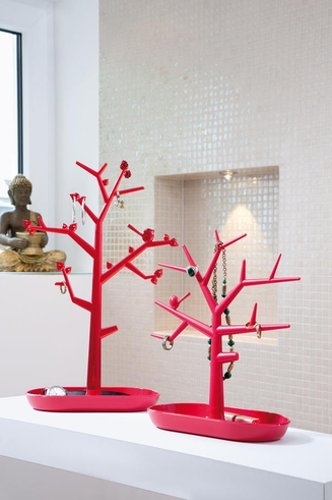 The branches reach out invitingly to hold rings, necklaces, bracelets and earrings. It has an integrated tray which is perfect for holding other accessories. Made from high quality plastic, it is a great affordable gift for girls and women.